HOW FAR WILL YOU GO TO FIGHT AGAINST CROHN'S & COLITIS? 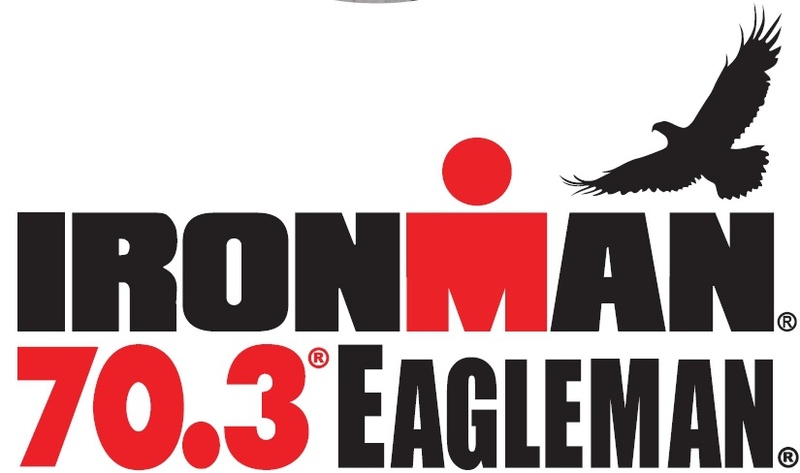 Challenge yourself to take on your first, or next IRONMAN®, IRONMAN® 70.3, or IRONMAN® 70.3 relay with Team Challenge - the premier endurance training program that benefits the Crohn's & Colitis Foundation. We offer moral and practical support to empower teammates to achieve goals they never thought possible. 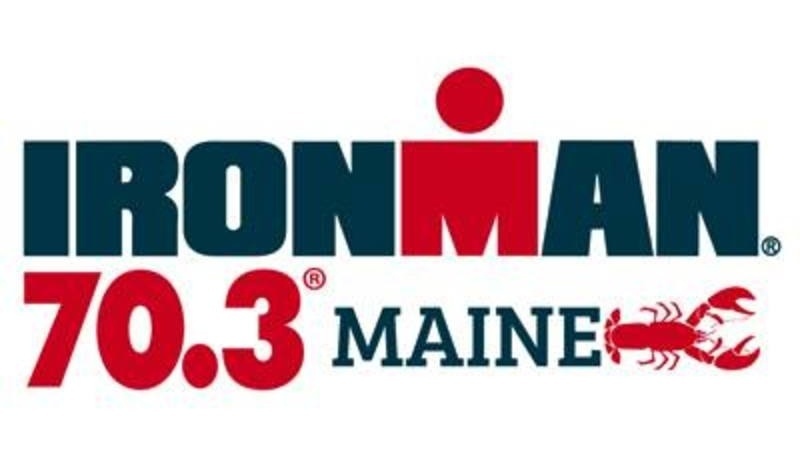 Our 2019 featured event lineup is below, but you may also choose to raise funds at any IRONMAN® event with our "Race in Orange" program. With Team Challenge, it's so much more than a race! We are a community, a family bonded together for a purpose much larger than ourselves. It is estimated that as many as 3 million Americans are living with IBD, and we're united to help find cures for them. Team Challenge truly changes lives and leaves a powerful and lasting impact on participants, patients and supporters alike. Join the Team Challenge family today! For more information on one of our 2019 events, fill out the form below to have one of our staff contact you and help you take the first step.